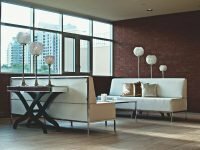 So you are thinking about doing some home updates for your Arizona home, but the budget is tight and you just don’t know where to begin? 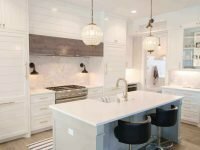 Well no need to fret any longer, or put off that home renovation because these tips are going to help you with all your Arizona home update decisions. You want to do that home improvement so don’t put it off any longer, it all begins with the planning stages. No doubt you have tons of ideas running through your mind for this home upgrade. So make a short list of all these ideas. Then go through the list and narrow them down one by one. You may be using a Phoenix home handyman for your home project but may be tempted to buy the materials for the project yourself. Unless you have experience in home improvements then leave this up to the expert. Make sure you know what the project is going to cost based on your plans and the decisions you have made according to your plan. If you have made material choices for example, that are going to stretch your budget too thin, then re-think this. Of course you want to see the progress and perhaps you are keen on seeing how the job is done. This is fine but you don’t want to be in the way. This can affect the safety factors of the home improvement and distract the workers. Don’t just assume that your home remodeling contractors know exactly what you want. You have to make sure that before the project even begins that there is a very clear plan that is going to be followed. Naturally you have a budget that you need to stick to. However, don’t let the budget or lack there of entice you to make a decision that you won’t be happy with the outcome. If you really want a specific countertop and it’s not in the budget, then would it be better to wait until you can afford the one you want? It is not uncommon during a home renovation for the contractors to come across some issues that should be rectified that were not planned for. For this reason it is wise to have a contingency budget to fall back on for these circumstances. It is nice to go with the trends but you want to keep this more in keeping with your decorating because this is easy to change when it becomes outdated. For your home upgrade focus on functionality as well as consider how it would affect the sale of your home should that arise. 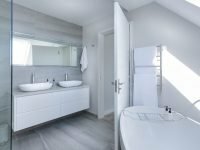 When you are planning your home renovation your focus is on the here and now, but don’t forget about your future needs and how this home remodeling will fit the needs of the future. While you want your home to be unique you also have to consider the homes in your neighborhood. You may want an ultra modern kitchen which should be no problem, but it should be in keeping with what the quality of the homes in your area are comprised of. While the home improvement company you are thinking of choosing has been in business for many years, that doesn’t necessarily make them the best choice. There is a risk that they have become set in their ways, and have not stayed up with the modern technology and times. 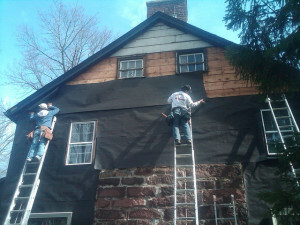 A home remodeling requires the expertise of many different professionals. For example, your home update may require a electrician, plumber and carpenter. You want to be sure that the home improvement company you use provides qualified professionals for the various segments of the job. While you want the best price, don’t just assume that you will get the job done for the cheapest price. These are big changes for your home and you don’t want to risk the quality based on bargain prices. You want to make sure that you are able to communicate with your contractors. If you are afraid to ask a question or point out something that is not to your liking then chances are you will not be totally satisfied with the finished work no matter how good it looks. You want to deal with a home contractor that is going to give you suggestions based on the home improvement needs and not merely on a upsell of their services. Letting your home contractor know what your budget is should allow them to give you some options that will fit in with that budget. While it is comforting to choose a busy contractor which shows they are popular, you also want to be sure that when they commit to a timeline for your home improvement that they are going to be able to stick to this. 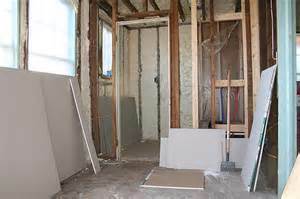 As part of your home remodeling project there is most often a tear down. Make sure that the contractor you have chosen is going to be responsible for the clean up and hauling away of these materials. 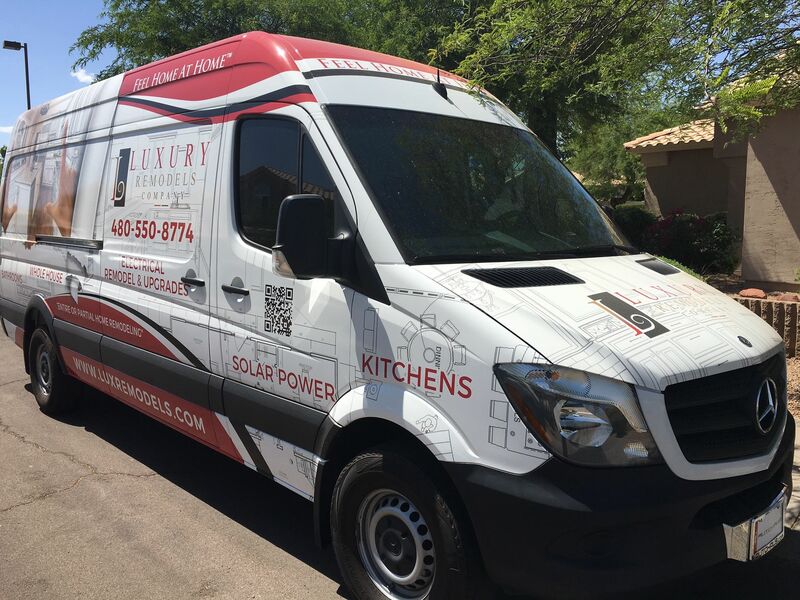 There are several different ways that you can budget for your Phoenix home improvement, and these few tips will help you with this. Make the decision as to which home improvement project is most important to do first. Next you need an idea of what the home renovation is going to cost you. You can quickly get an idea by obtaining some quotes. If your home update project is relatively low cost then you may be able to quickly save for this. However, once you have collected the money make sure you get a new quote, as these do change within specific time periods. You may have enough equity that you can borrow against to glean the money for your home improvement. Make sure that you have extra funds for the unforeseen that can crop up with a home update. There are many outlets that you can apply to for loans, however pay attention to the terms and interest. 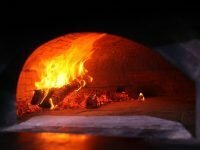 If you are dealing with a reputable company they may have financing options in place for which you can apply for. You can streamline your costs by keeping an open mind on what you would be flexible with when it comes to the materials you use in your home upgrade. Hopefully you have enough tips here to help carry your through your home renovation from start to finish. There is no need to wait any longer to get all the information yo need for your home reno project, just contact us and we will be glad to give you an no obligation free quote.